Arab MK who aided jailed Hamas terrorists to leave Knesset, serve two years in prison under plea bargain agreement. An Arab MK who smuggled cellular devices to jailed Hamas terrorists and carried messages on their behalf will retire from the Knesset and serve two years in jail under a plea bargain agreement worked out Thursday night. Prosecutors reached an agreement with the disgraced Joint List MK Basel Ghattas under which he will serve just two years in prison in exchange for a guilty plea and retirement from the Knesset. The plea bargain was signed Thursday evening after Deputy Attorney General Raz Nazari declared that Ghattas had until the end of the day to accept the terms of the deal – or face a potentially far stiffer sentence. 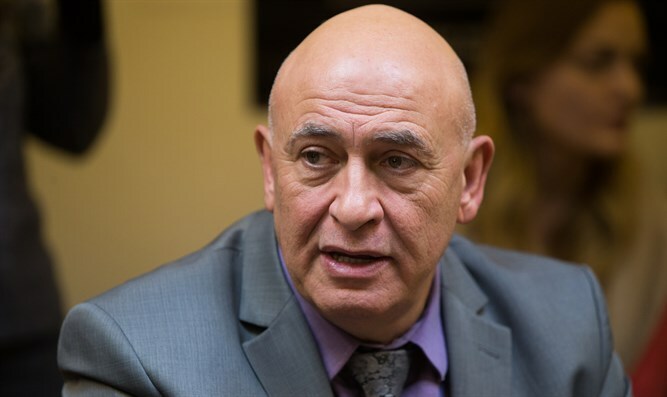 “Attorneys for MK Basel Ghattas must give an answer by Thursday if they wish to accept the plea bargain agreement,” said Nazari during a meeting of a special Knesset committee formed to remove Ghattas from office. Ghattas’ acceptance of the plea bargain agreement, including his voluntary retirement from the Knesset, effectively marks the end of efforts by the legislature to remove him.